A place to unwind, relax, eat, beach, sleep, AND REPEAT! 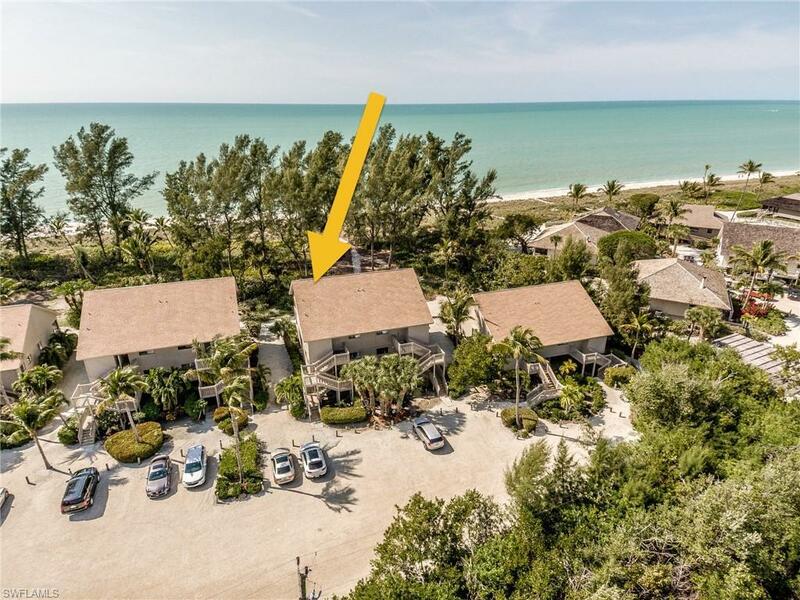 A toes in the sand kinda lifestyle within a quintessential low density beach community. As a gateway of what is to come, upon entry, the eyes are drawn through the main living area that looks out to the Gulf and beyond, taking advantage of the views and bring the indoors, out. From the walls to the floor and everything in between, the space of this lower level Beach Cottages calls attention to the tranquil palette of an oasis of calm. Clean, simple with a setting that emulates a beach retreat. The gulf facing lanai is bursting with tropical coastal living out your back door, with steps down into the sand. 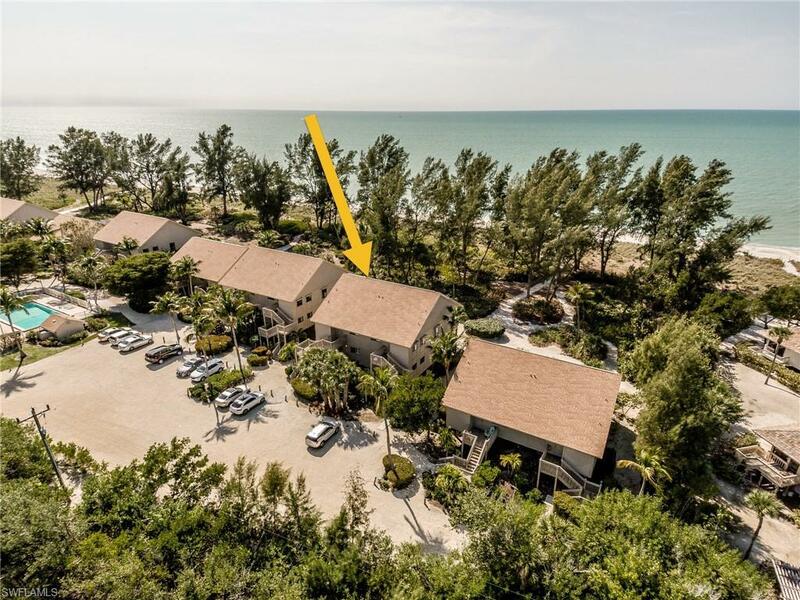 1404BeachCottage is equipped with granite countertops, diagonal tile flooring, gulf-facing master bedroom, bathrooms with accent and tiled showers, custom mirrors, furnished, accessorized and additional storage. 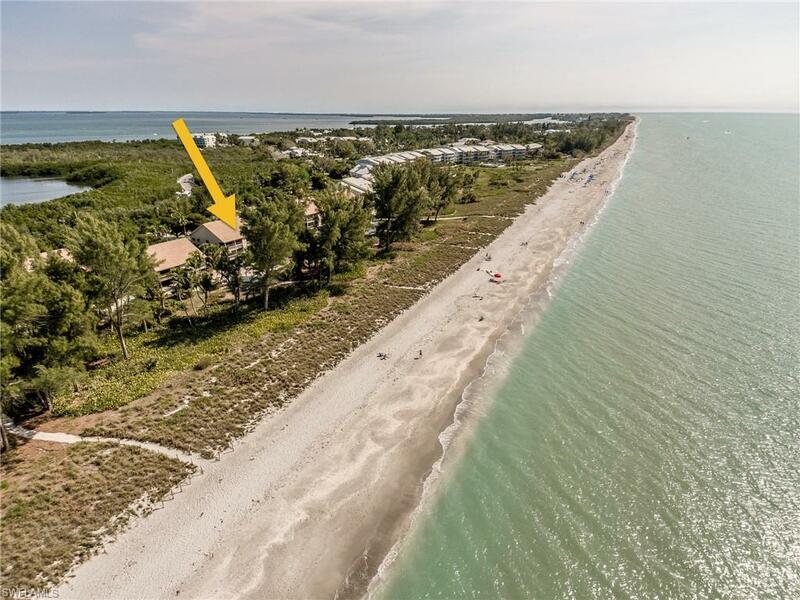 Never miss witnessing the best of Captiva sunsets and beaches out your back door! Enjoy a carefree ownership with strong rental income! Indulge yourself into #resortstyle amenities, such a pool, tennis court and grill with Resort Premier Club Membership. 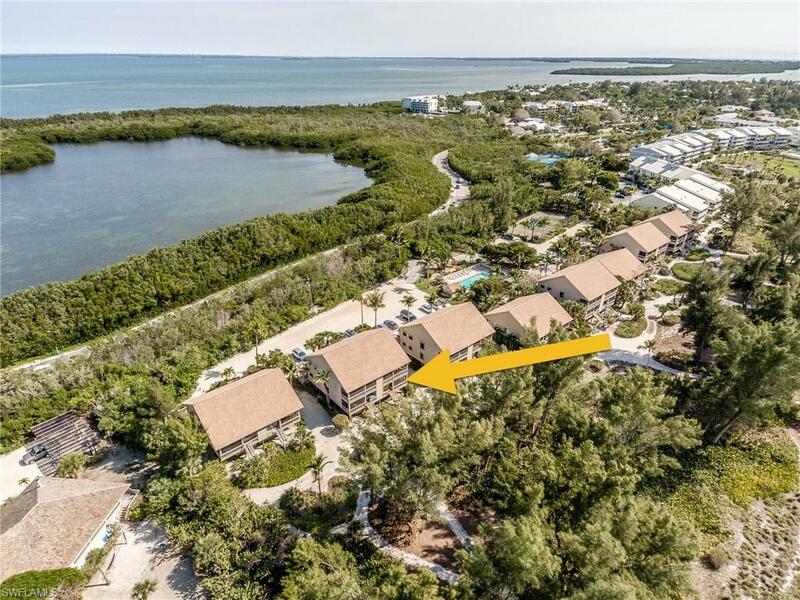 Take a short stroll to the village of Captiva.